What with you lot all being, like, totally crazy, you’ll need to warn others of the whole hen party situation, lest they get caught up in the insanity. 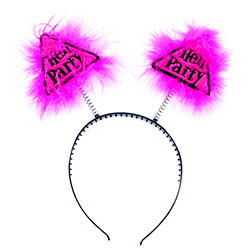 These eye catching boppers will keep everybody abreast of the state of affairs and fully prepared for hen party shenanigans. They’re also great for keeping track of everyone in your group. If you ever lose someone, just look for the sparkly, fluffy, bright boppers bobbing over the crowd, you can’t really miss ‘em. 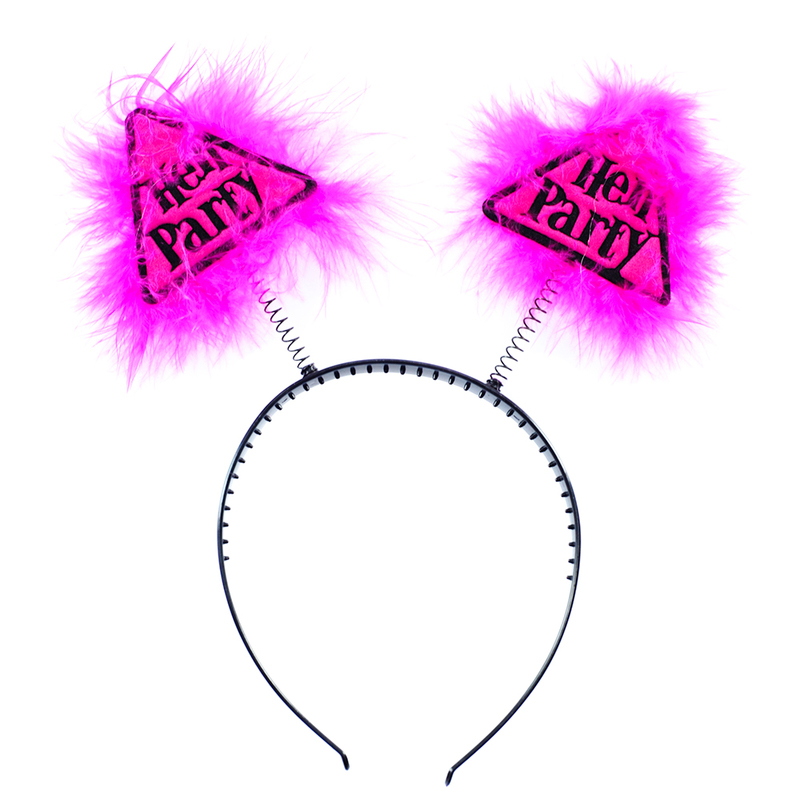 These are part of a range of boppers for each member of the group, so make sure you get the lot for full effect. 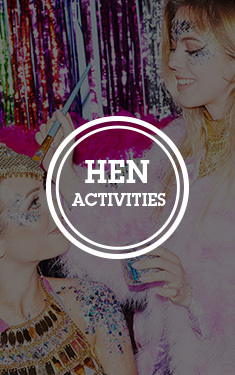 "These are great too although not the same as bridal ones makes the hens feel a big part too "